Woven Labels are sold by the package. Each package contains 4 labels. 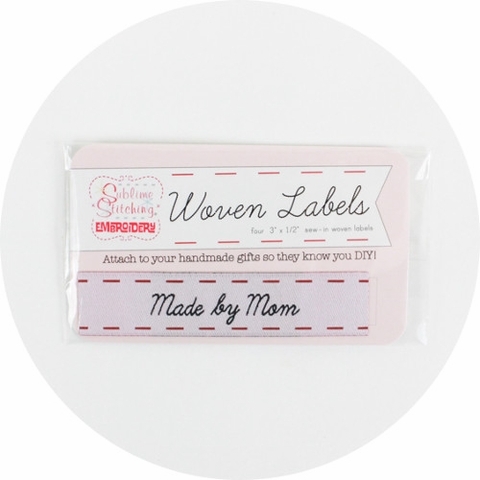 Attach to your handmade gifts so they know you DIY! The ends are heats sealed so they won't frey. 1 Label Measures 3" x 1/2"